The perfect combination between advanced technology and the finest and most precious ingredients. 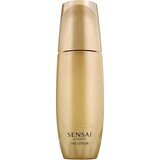 Sensai (Kanebo) is inspired by the eternal, endless beauty. Science and nature work together in harmony with the body. 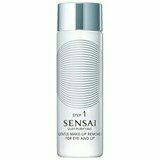 The essence of Sensai (Kanebo) is praising the woman's beauty by establishing appropriate and perfect products for your skin!